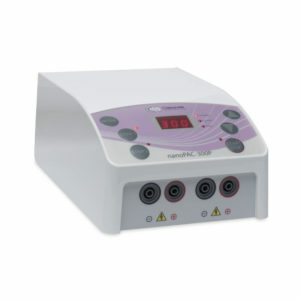 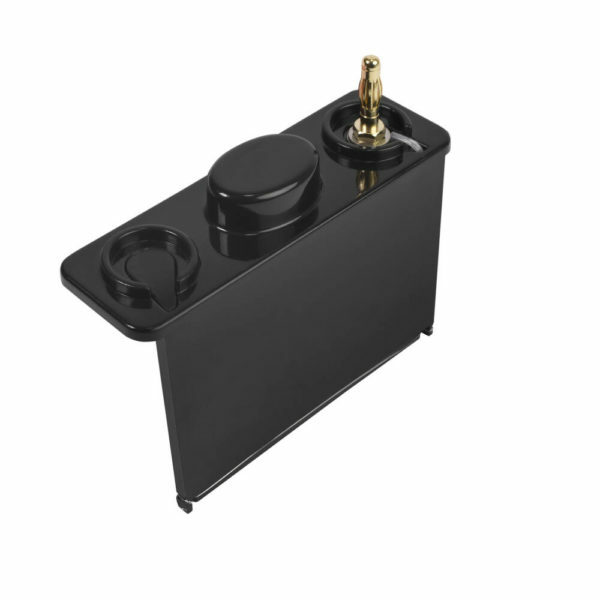 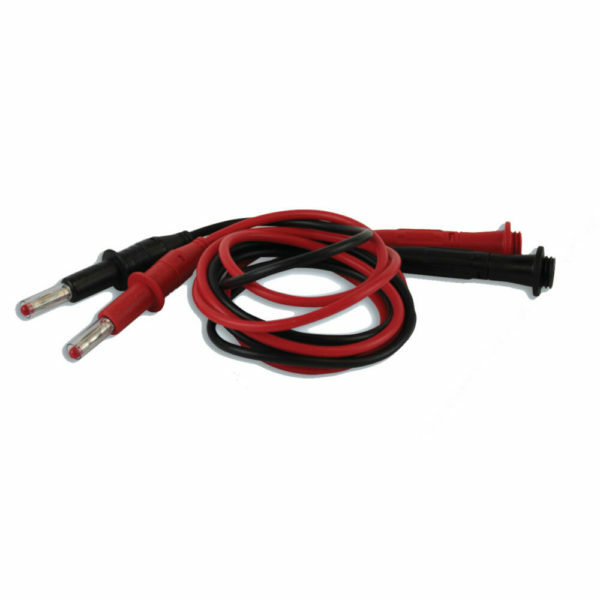 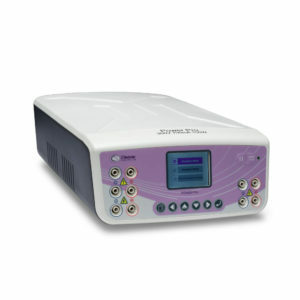 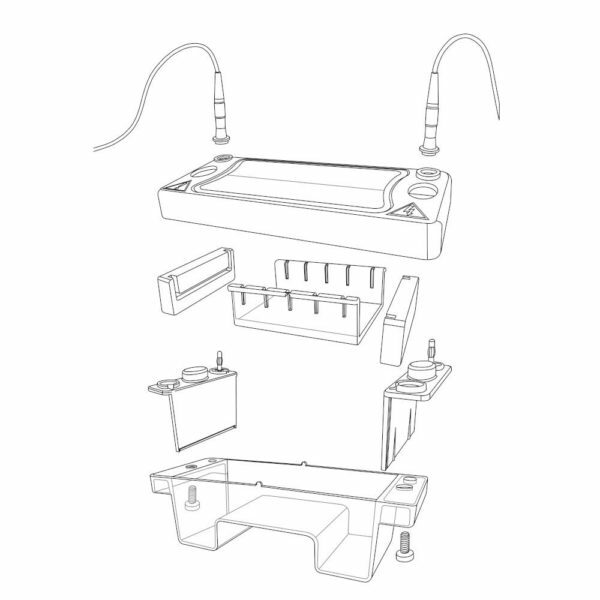 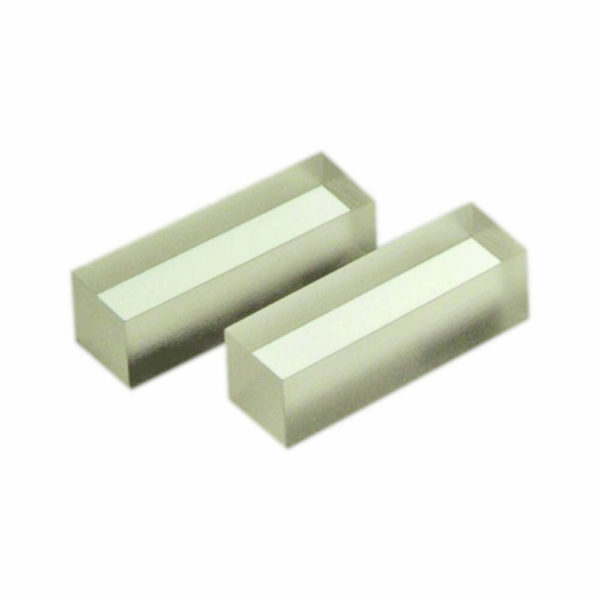 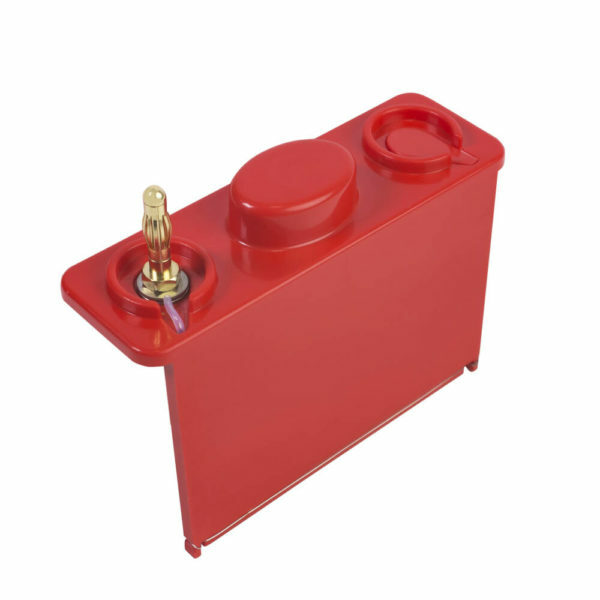 The MultiSUB Mini is the smallest unit in the range, designed for low to medium numbers of samples. 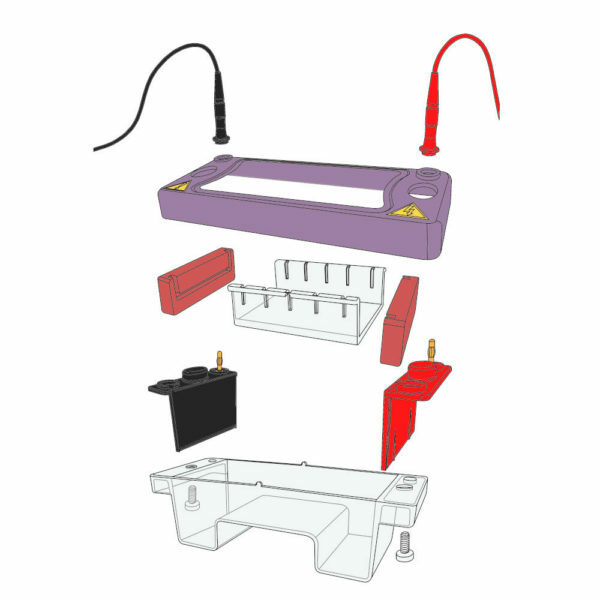 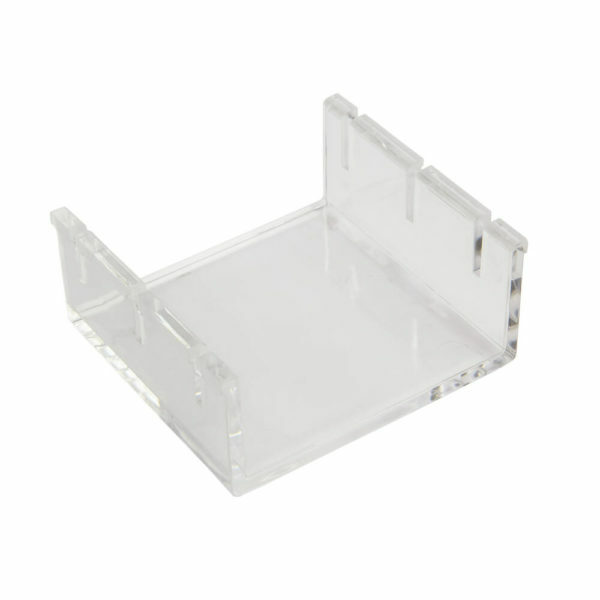 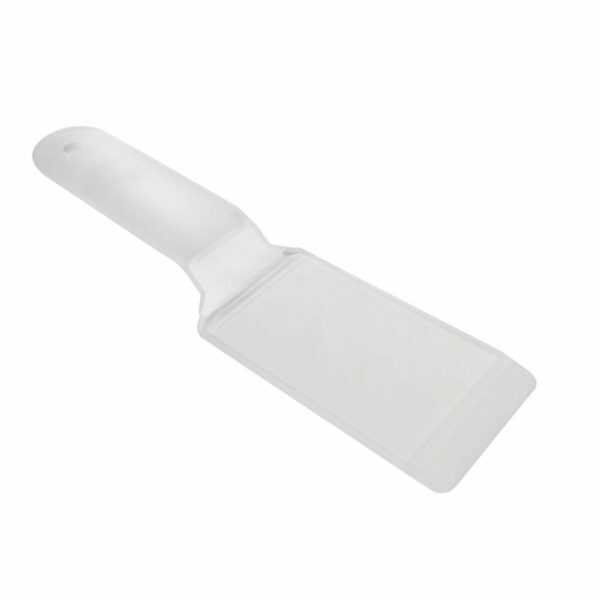 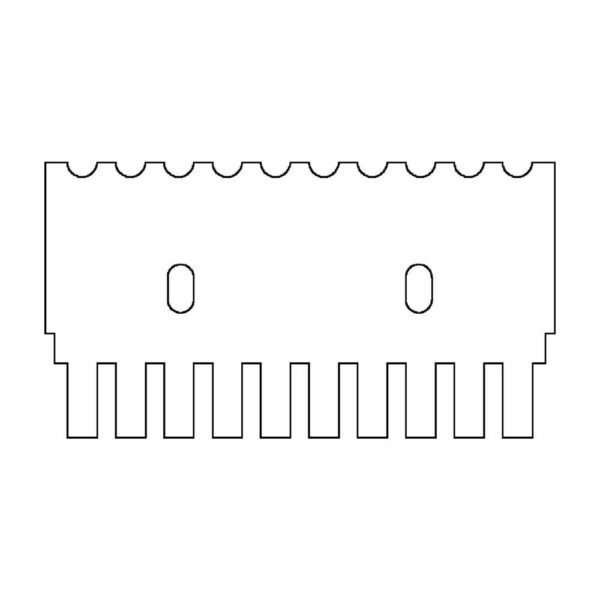 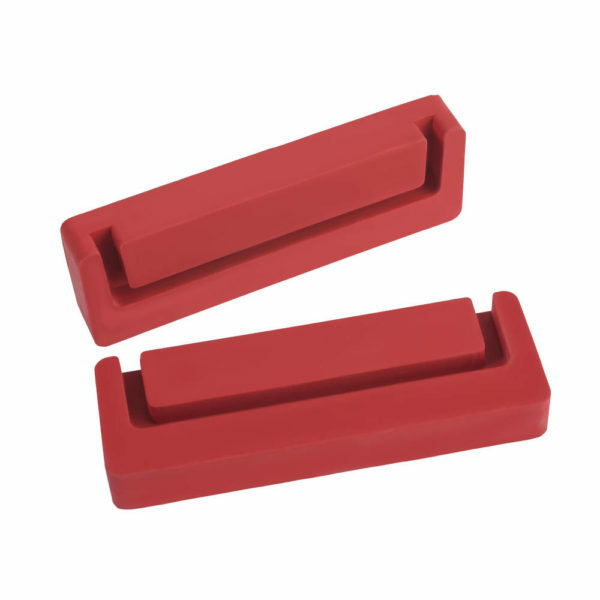 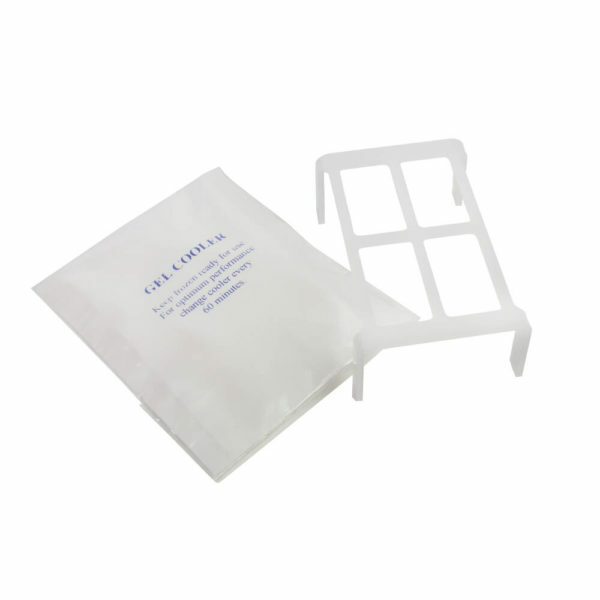 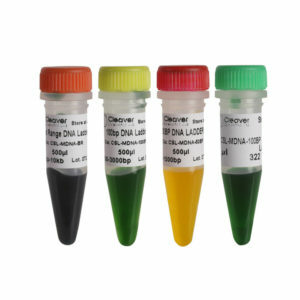 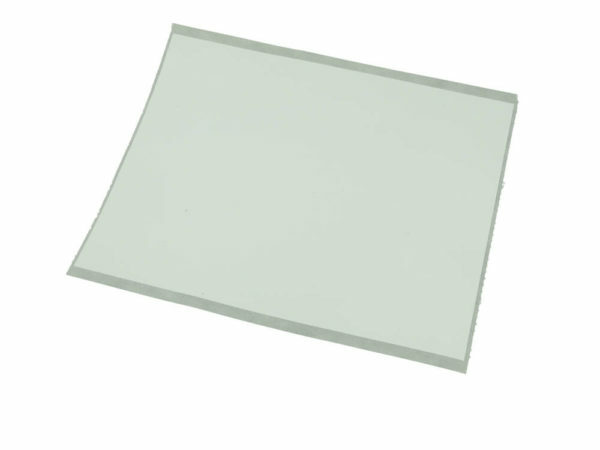 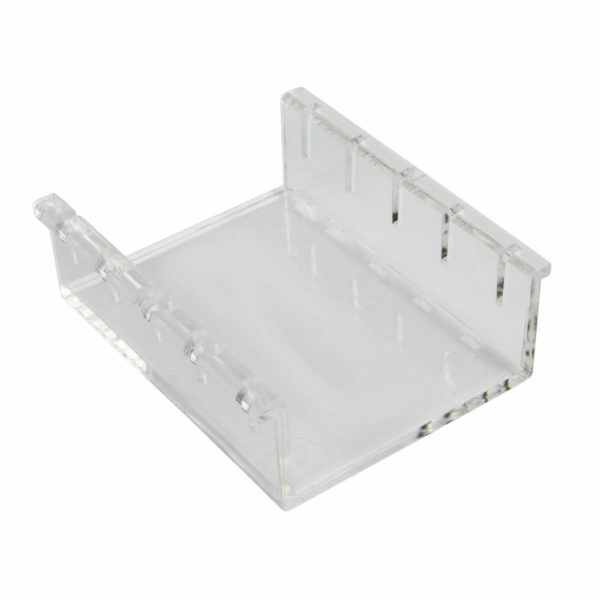 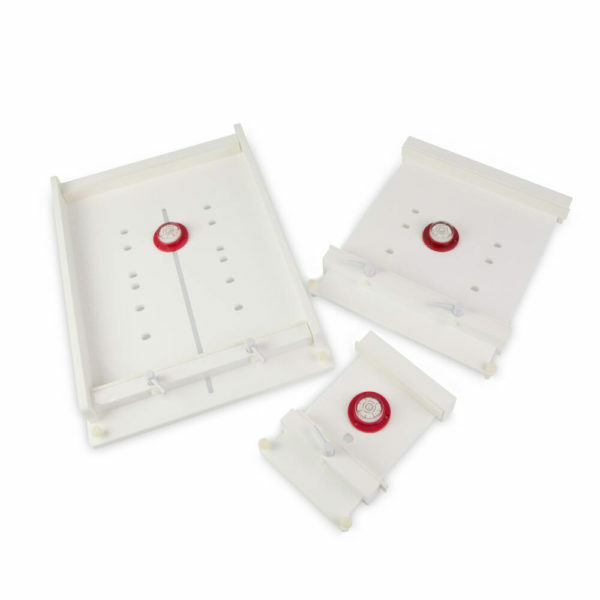 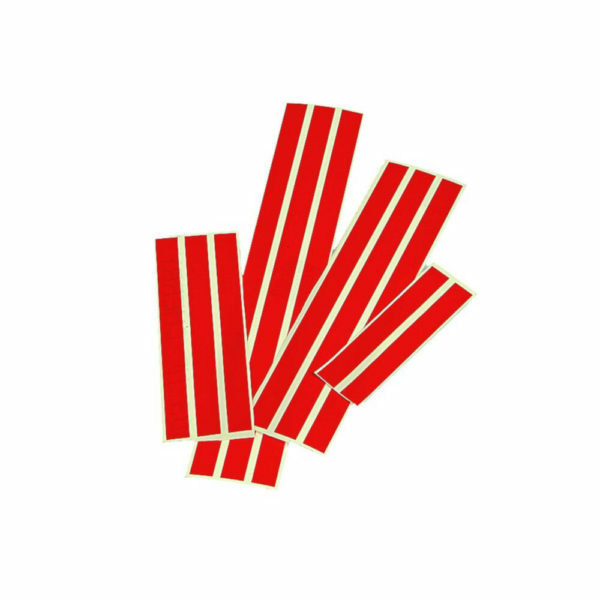 The small gel size maximises run economy but does not compromise versatility as two tray options are available – 7 x 7cm and 7 x 10cm – and combs ranging from preparative up to 16 samples. 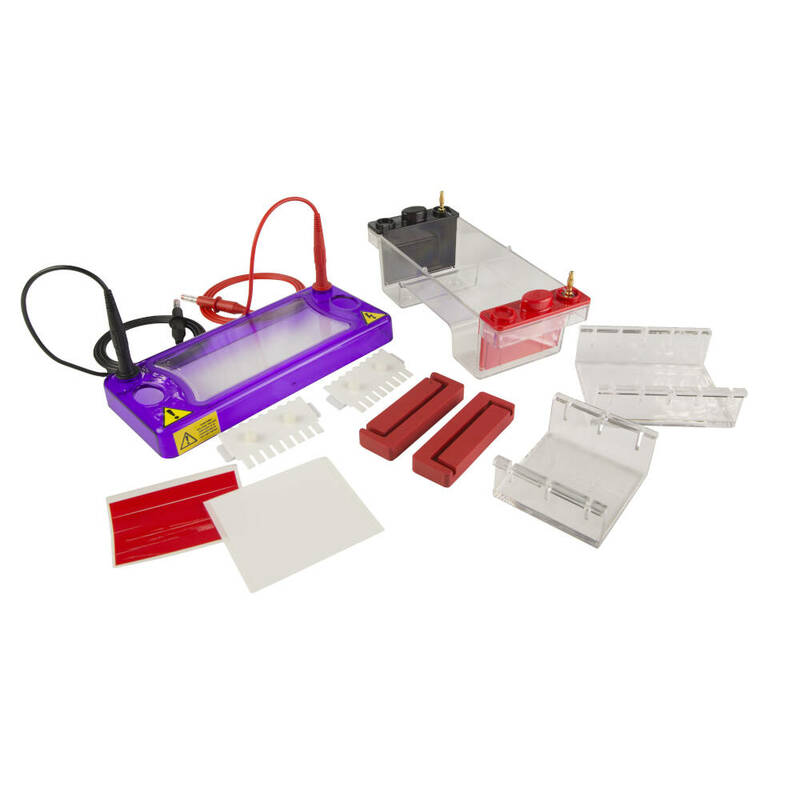 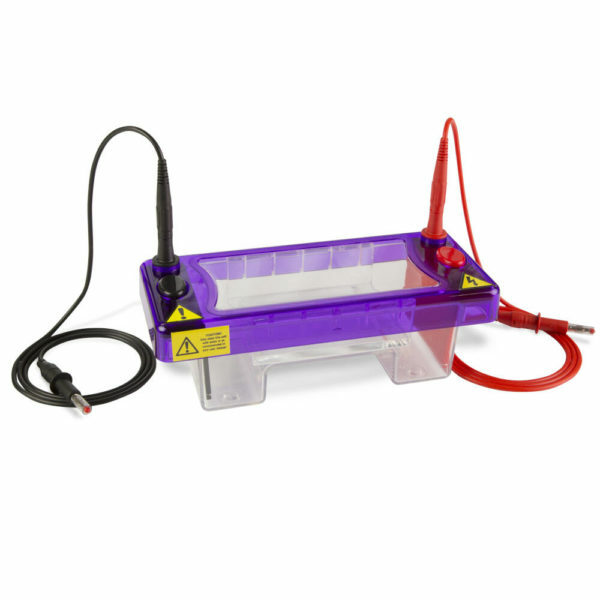 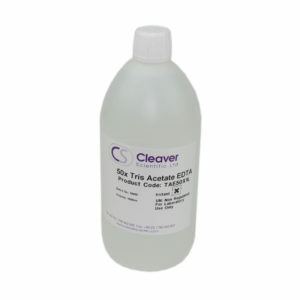 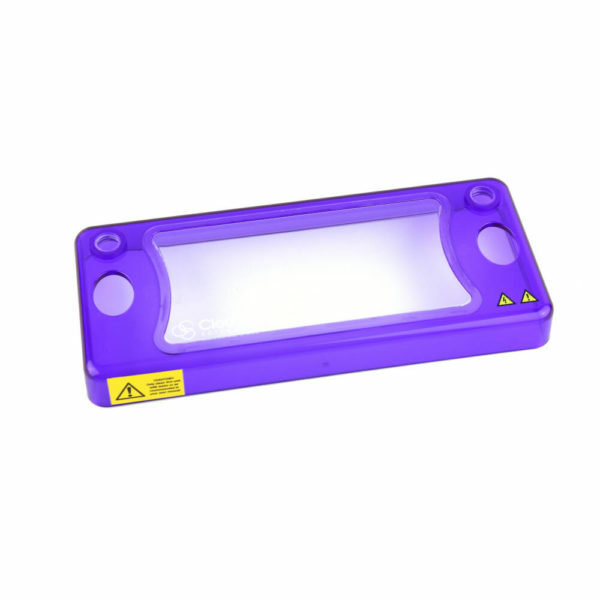 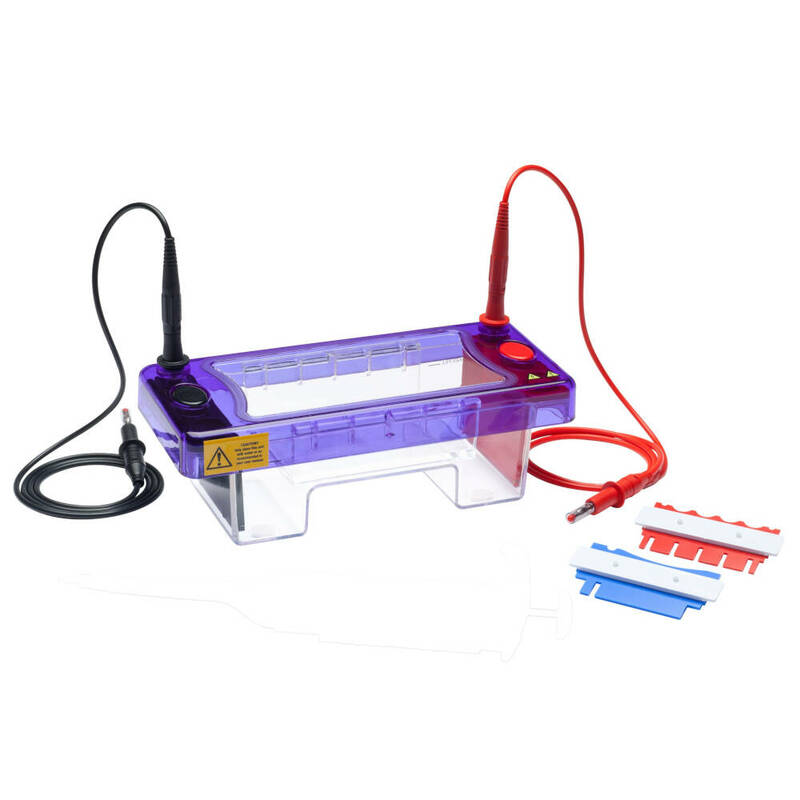 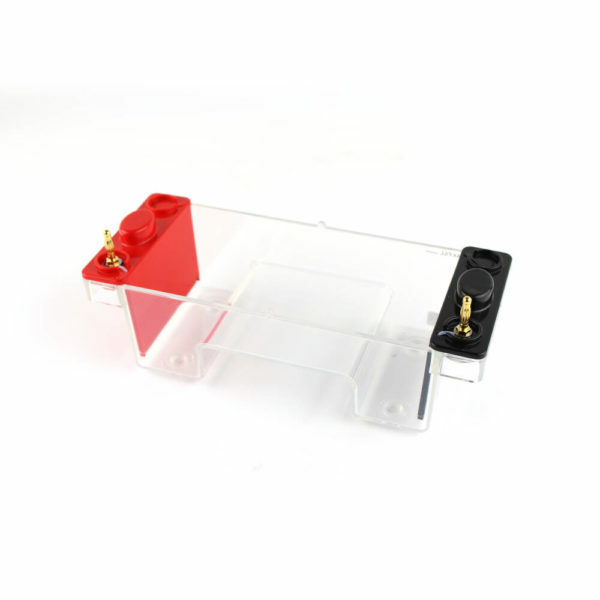 Simply by altering the gel tray or comb, this compact unit is capable of resolving up to 64 different samples, prepping 1ml of sample or separating sample bands over a distance of 9cm.